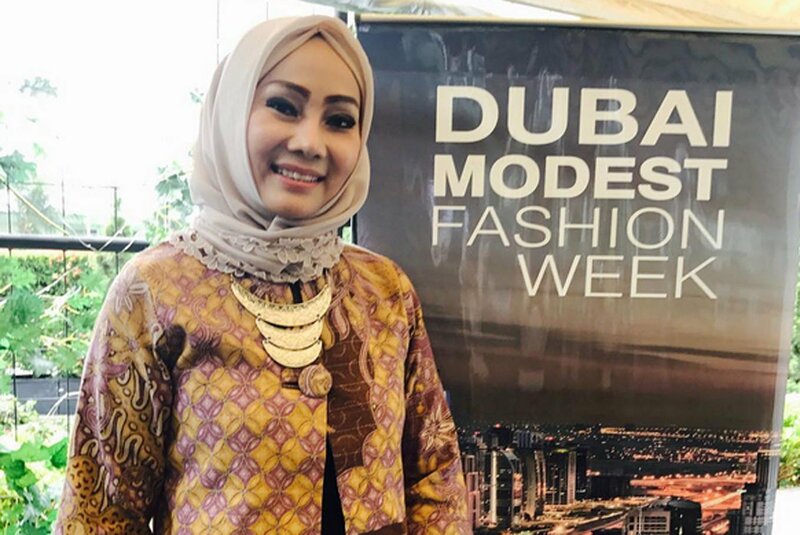 Five Indonesian designers, namely Sumayya & SSS, Devi Janeeta, Anggia Handmade, Sad Indah and Padusi.co, are set to participate in Dubai Modest Fashion Week 2017 at Burj Khalifa Park, Dubai, United Arab Emirates. Slated to run on Dec. 8 until 9, the fashion week is organized by Think Fashion, an event-slash-marketing company specializes in modest fashion industry co-founded by Indonesian-born Franka Soeria. Each designer reportedly will present 10 designs of Muslim fashion. Among the five designers, Tempo.co reported that Padusi.co is the only experienced brand as it had participated in Halfest Asean 2017 in Malaysia. Meanwhile, the other four designers are said to be newcomers in the industry. Franka said that Dubai Modest Fashion Week 2017 would be a suitable platform for local designers to compete with international designers. “Since the beginning, I wanted to introduce local fashion, particularly modest fashion, to the world. I am certain (we can do it) as the local designer’s creativity is remarkable,” she explained. Franka added that the new brands were chosen as she wanted to motivate them to produce more creations.